Welcome to Letterpress Ireland | Custom made stationery for weddings or creatives. Design on our brains + Ink in our veins! We are 100% home grown Irish, we do not use templates and our Design is done in-house. It’s all about focusing on an original approach and refining the craft to a professional standard which guarantees that nobody else will have the same layout or style. We create eloquent designs by visualising your ideas. We have been in the design business for many years, we have seen and dealt with countless challenges in need of a modern and fresh solution. The Letterpress printing process is unique, it’s revival in recent years is a testament to it’s timeless quality. 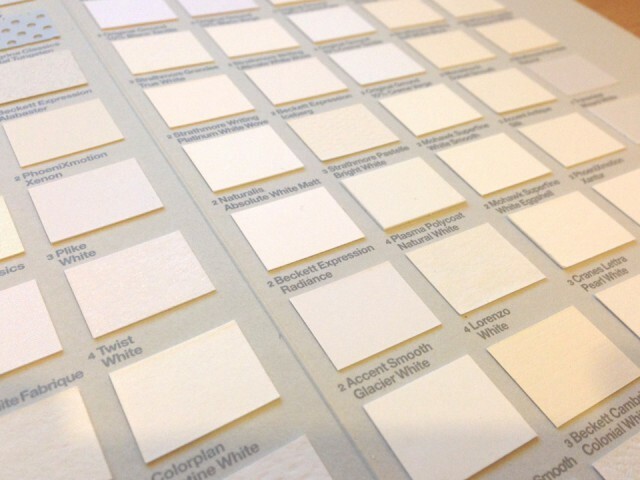 It’s tactile versatility is becoming even more sought after for wedding invitations, creative business stationery, bookmaking, packaging and much more. 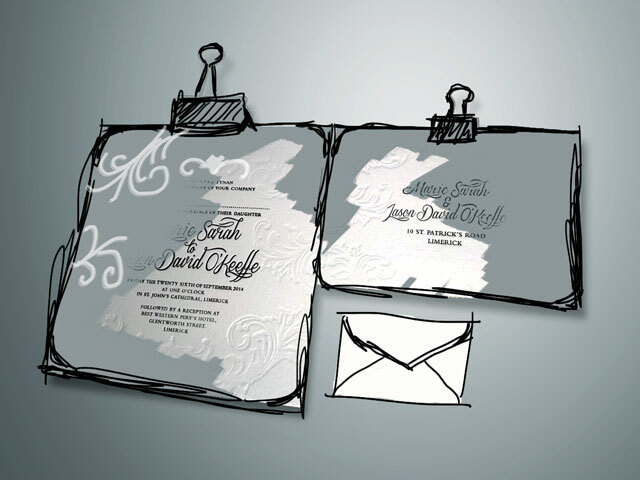 Why don't you get us to design your invitations so you can show off in style for your big day even before the big day. Why not sit back and chill while we work our magic. Call us on +353(0)87 3565 440 to begin the process.